Karonga United Football Club has named its squad for the forthcoming 2019 Super League season. Karonga United General Secretary, Ramzy Simwaka released the 25 man squad on Monday. He said six players who have been left out will be sent on loan. “This is the final squad to use this season and if there are some changes we will let you know,” Simwaka said. Coach for Karonga United FC Dan Dzimkambani said following the publication that some players have been dropped due to fitness. 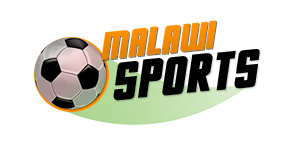 “Every player got that chance to play but some players were not fit and performed poorly so they have been given a chance to go to some teams on loan,” Dzimkambani said. Dzimkambani added that the team is ready to start the league on a high note this weekend. 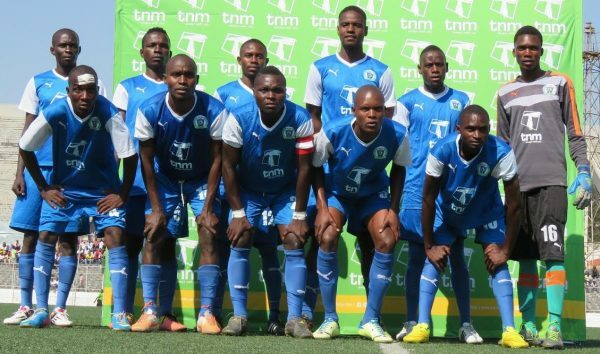 Karonga United will start the 2019 TNM super league journey with a home tie against capital city giants Silver Strikers. Meanwhile, the league will kick-off on Saturday, April 13 2019.